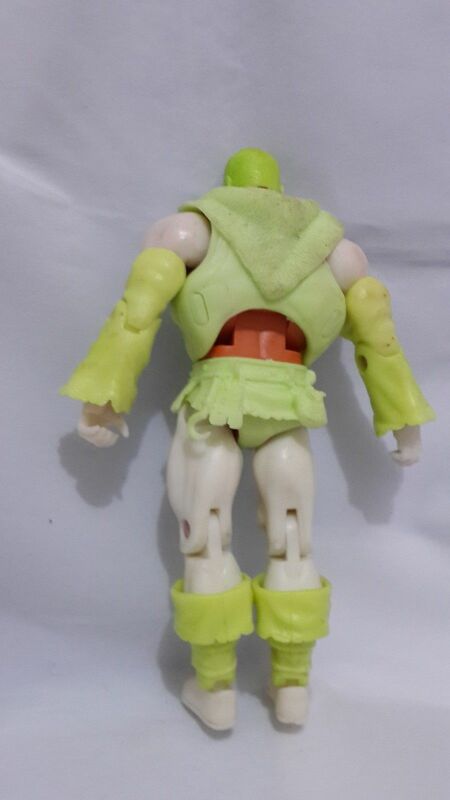 He-Man.org > News > Prototype of Mystery Figure Surfaces. Possible Eldor Figure? Prototype of Mystery Figure Surfaces. Possible Eldor Figure? 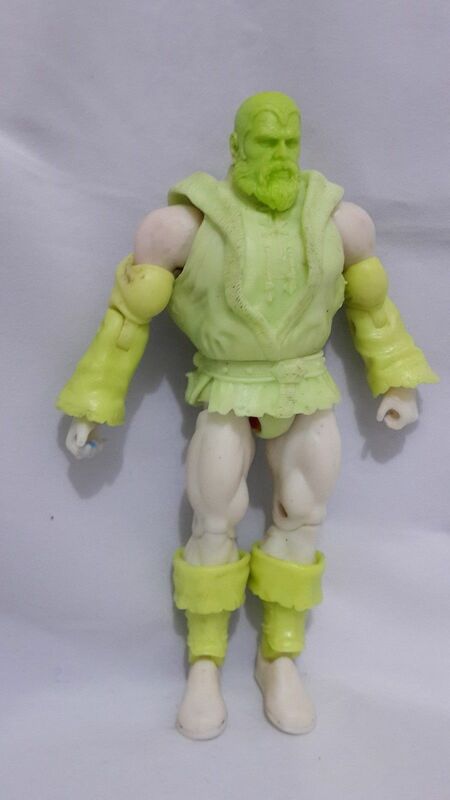 Pictures of an unrevealed Classics character have surfaced! The cap on the figure's head is evocative of the metal cap that Merlin from Excalibur, the 1981 movie, wore on his head. The general consensus so fat thinks that we could be looking at Eldor with an alternate head. Eldor's traditional head is hooded, similar to Obi-Wan Kenobi from Star Wars: A New Hope. So far Mattel has not confirmed or denied who the character is. To check out these pictures, look in News Images below.